Is This The Beginning of a Gentler Apple Inc.? When Steve Jobs passed away a little over four months ago, many media types wondered what it would mean for the technology company he spent so much of his life devoted to. Would Apple soldier on, carrying on the legendary's chief's unique modus operandi? If not, could it lift itself out of mourning to find its own way in the wake of Jobs' death? No one has a crystal ball, and really, it hasn't even been half a year since the Apple honcho succumbed to the ravages of cancer. Still, something interesting has emerged that indicates things might already be changing at the company. The focus here is on Apple's announcement of the Mountain Lion developer preview. While there has been, and will continue to be, a lot of coverage about OS X 10.8's features and UI tweaks, there's actually more to the story than the announcement itself — it's the way the news was delivered. …But this, I say, waving around at the room, this feels a little odd. I'm getting the presentation from an Apple announcement event without the event. I've already been told that I'll be going home with an early developer preview release of Mountain Lion. I've never been at a meeting like this, and I've never heard of Apple seeding writers with an as-yet-unannounced major update to an operating system. Apple is not exactly known for sharing details of as-yet-unannounced products, even if only just one week in advance. 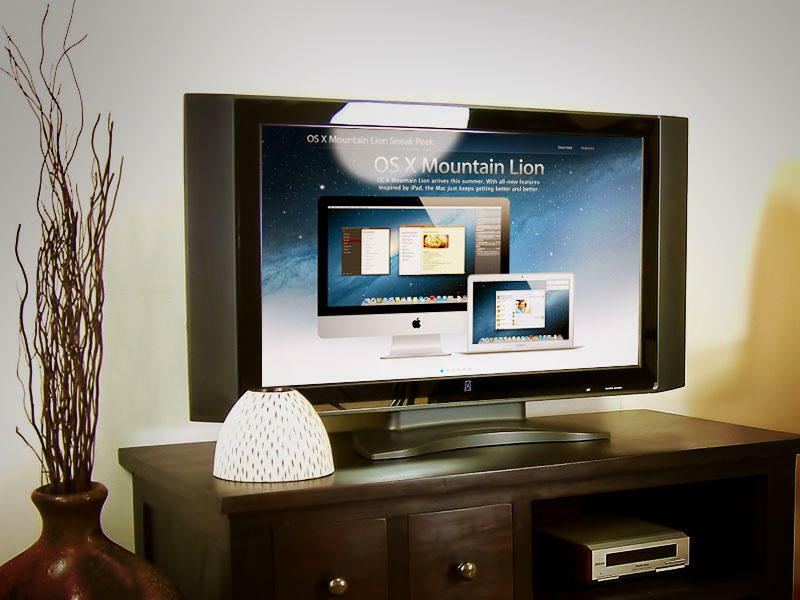 Why not hold an event to announce Mountain Lion — or make the announcement on apple.com before talking to us? That's when Schiller tells me they're doing some things differently now. He didn't press the company for more details, because he knows that Apple execs' lips are sealed tighter than Fort Knox. But it left him musing about what this approach means. Says Gruber, Apple is keenly aware that one of the reasons its press conferences make such an impact is because they don't happen every month. So with an iPad 3 event right around the corner, it didn't want to undermine or dilute the "epicness" of that unveiling. On the other hand, Apple doesn't want to give the impression that it doesn't care about its Mac and OS X products either. The digirati has been chewing over that for a long time now, believing that iOS has supplanted them for Cupertino's time, attention and even affection. No, that simply won't do — the company needed to get the word out about Mountain Lion without stealing focus from the upcoming iPad, but also without relegating it to measly, low-level news via mere press releases or PDF blasts. And so it held smaller, more intimate affairs. The company likely invited dozens of journalists and bloggers, but just a little at a time. This approach seems downright subtle, and rather… well, un-Applesque. Phil Schiller even stopped at one point to ask what Gruber thought of Mountain Lion so far. (Now, when has Apple ever been anything less than supremely confident about what it was presenting?) With all that in mind, it sort of makes you wonder what else Schiller could've been referring to when he told Gruber, "We're starting to do some things differently." Is this the beginning of a different Apple than the one we've previously known? If Cupertino's taking on a subtler, softer hand in its post-Jobs era, do you think it's the right way to go now, as competition heats up from all sides? Tell us what you make of this surprising (and, honestly, kind of unnerving) approach.